Please call 724-879-0060 for current rates. Call 724-879-0060 for rates and tee times. Contact Latrobe Country Club at 724-879-0060 for more information and details on holding a golf outing at the course. 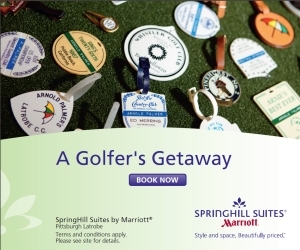 The SpringHill Suites Pittsburgh Latrobe, PA hotel is situated less than one mile from the grounds of Arnold Palmer's Latrobe Country Club and offers all the amenities you're looking for when on the road for business or pleasure. This hotel in Latrobe, PA is the perfect destination when visiting the Latrobe, PA area, blending comfort and style to ensure you have both a productive and relaxing stay, where free high speed internet and Wi-Fi is available throughout. Contact Latrobe Country Club at 724-879-0060 for onsite or nearby dining options. 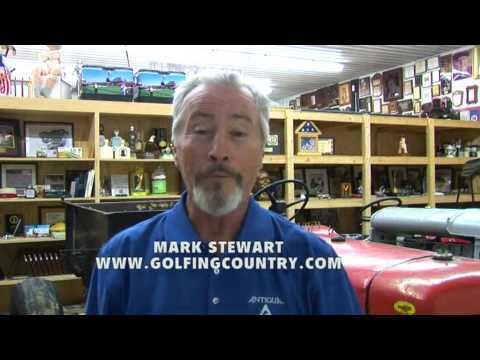 Watch the Latrobe Country Club Video. This profile was last updated on 05/01/2014 and has been viewed 10,992 times.